Thank you for stopping by to learn more about who I am and what I can do to serve you. Whether you need to sell your home or buy a home, I can help you! If you need a rental property, I can assist you with that as well. I'm originally from Connecticut. I moved to Fla where I lived and raised my family for 30 yrs. I started my real estate career in 1994 specializing in New Homes in the Tampa Bay area. I took some time out to chase my dream of travel, so I became a flight attendant for a few years to do just that, travel! Austin was one of my layovers and I loved coming here every chance I got. I’d tell my kids about what a cool City this was and a year later they decided to move to this City of entrepreneurship and opportunity. It didn’t take me long to follow them! Buying a home is the biggest investment you'll ever make in your lifetime and to be a part of that process is very rewarding for me. I have a lot of insight to offer my clients and I’ll always look out for my client’s best interests. My only goal is to find the right home for you by taking the time to listen to what’s most important to you. I’m there from start to finish and I’ll work tirelessly for you. 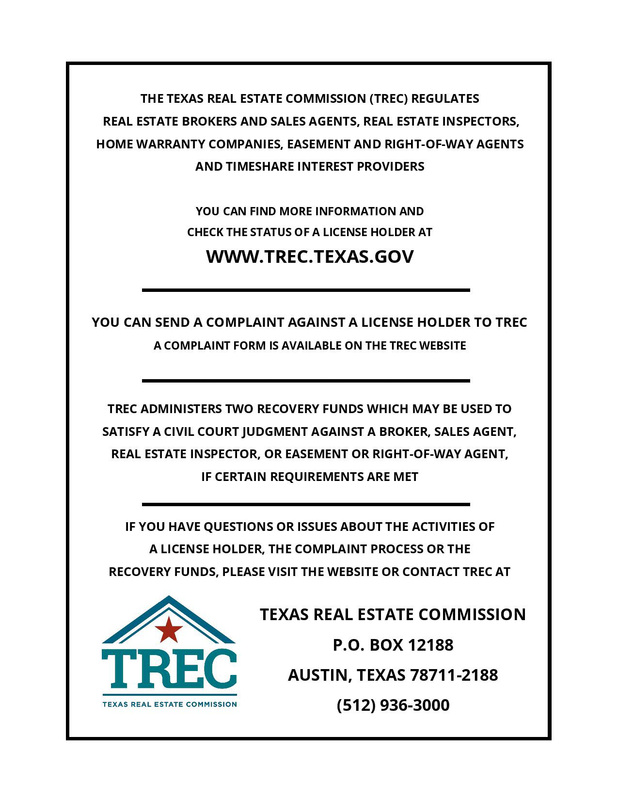 I joined the Fine Austin Homes team in Sept 2016. It’s the best move I’ve ever made. I’m thrilled to be a part of an awesome team led by our Broker Robert Bullara who’s been serving the Austin area for the last two decades. We have a staff of experienced associates who work together for the benefit of all of our clients. Please reach out to me and let’s get started on your journey to finding your perfect home! <squarespace:query /> build error: Invalid 'collection' parameter. 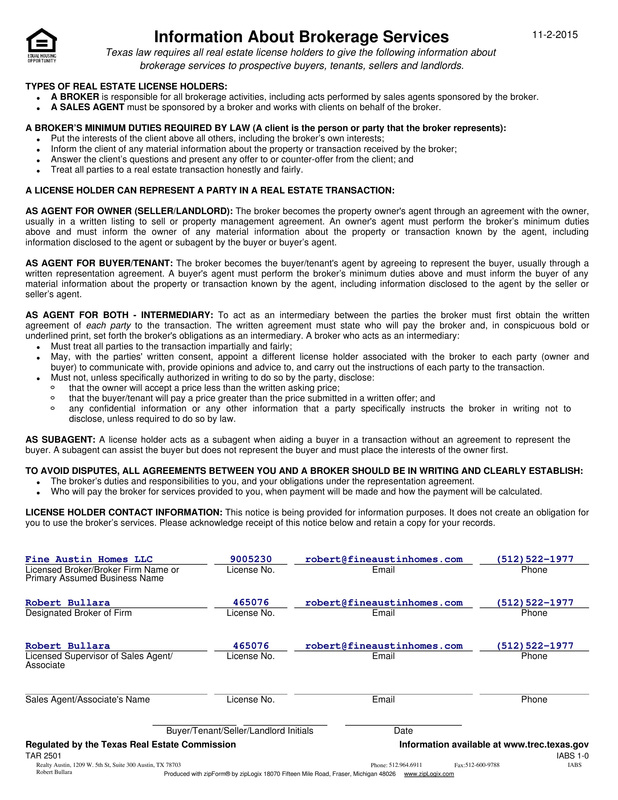 Could not locate collection with the urlId: andrea-favereau-licensed-real-estate-agent.